This is an version of NaNoWriMo for book bloggers. There’s a prompt for each day discussing various aspects of blogging. 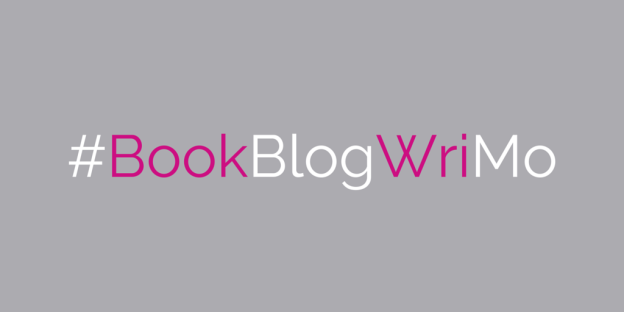 #BookBlogWriMo is hosted by Book Bumblings. Today’s Prompt: Favorite Book Blogging Things – Feel free to talk about the wonderful host of BookBlogWriMo and how much you love her. Let me know in the comments about your favorite blogging things! Or share a link to your #BookBlogWriMo post which may have gotten buried in my super-long feed. Hey! I'm Rachana and I love reading :) On this blog, you will find book reviews for (mostly) YA books. I also participate in book tags, memes and/or blogging awards. Rachana has read 25 books toward a goal of 500 books.